Media personality Toke Makinwa has reacted to the news of her ex-boyfriend getting married. Toke Makinwa is proving to anyone who cares to listen that she is totally unbothered about the news. The fashionable media personality has finally reacted to the news. In a sarcastic yet hilarious way, Toke let her fans know the news does not affect her in anyway. She later went on to react to other messages from fans who sent words of encouragement and support. If ppl need to be identified with you to get some recognition, that is u being powerful girl!! Toke Makinwa has clearly moved on from her past with Seyi and is definitely not letting anything about him put her down. 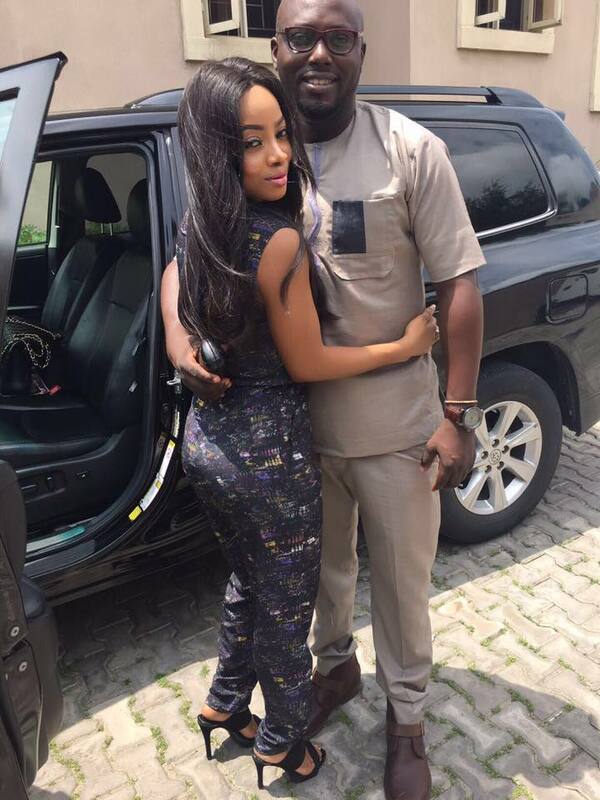 She dated Seyi Kuye after separating from her ex-husband Maje Ayida.